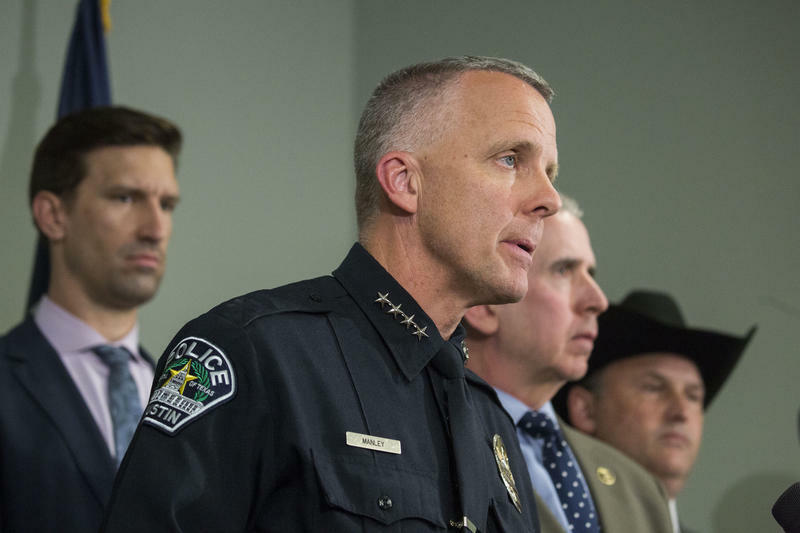 Manley's investigation of a series of bombings in Austin last month garnered praise from city officials and amplified calls for him to take over on a permanent basis. News of the nomination was first reported by the Austin American-Statesman. 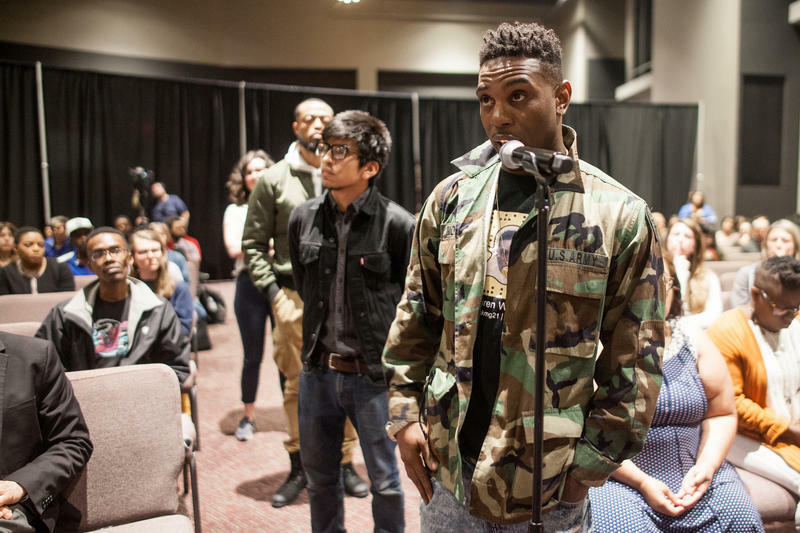 But Chris Harris, a campaigns coordinator for the criminal justice reform group Grassroots Leadership, said residents of the city's East Side – especially people of color – saw law enforcement's handling of the bomb investigation differently. "It definitely starts with how Anthony House was portrayed initially," he said, "and I think there are still questions about how that impacted the investigation." Harris called it "odd" that Cronk asked for community input after naming Manley the sole finalist. Grassroots Leadership and other groups have urged the city to take its time in appointing a new chief and to open up the vetting process to the public. Harris told KUT last month the city should seek public comment on Manley's hire. In response to those calls, Cronk has scheduled two community input meetings in May to get feedback on Manley's potential hire. Cronk's office also set up an online survey for Austinites to provide feedback on the search. 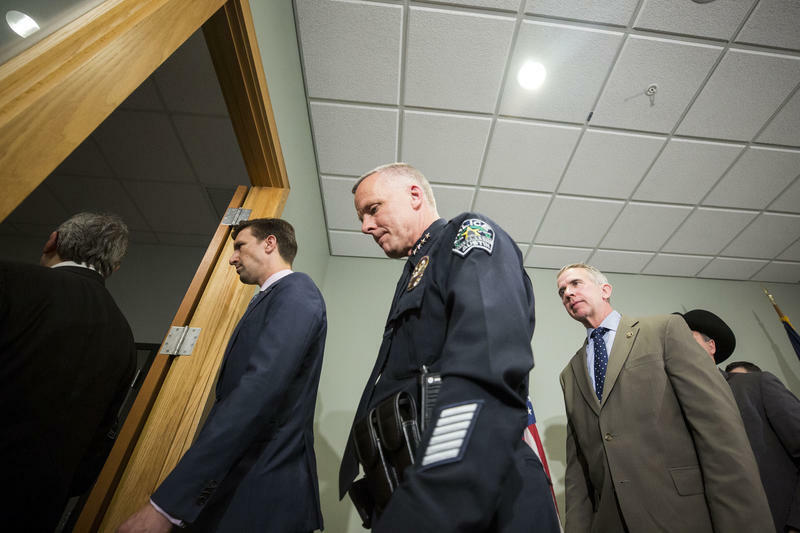 After the public input process, Cronk will decide whether to hire Manley or open up a national search to find the next head of the Austin Police Department.